Here is my newest tee shirt design. I can’t really call this one a shred ha? I guess it’s considered more of a void if ya think about it. This was a new tee shirt I bought because American Gothic was perfect for the remake. I finished this design a few weeks ago, but I took the selfies today when I got to the gym. the presence of a Queen. be me in their dreams. I think I have my idea ready for 2018 ABQ ComicCon and if work appropriate, potentially Halloween! I’m rolling with Dr. Poison this year. 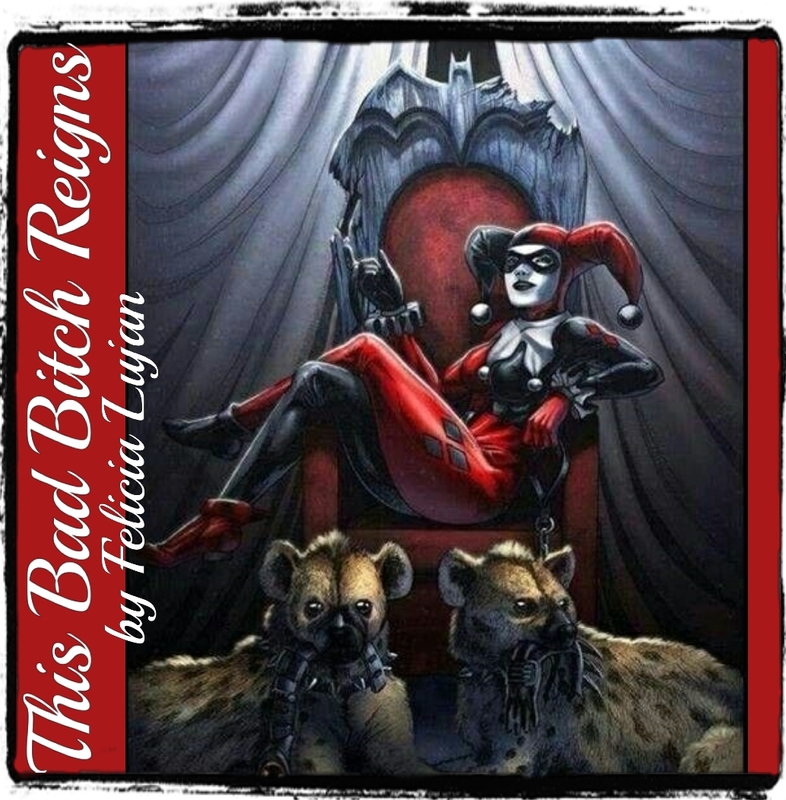 DC… Villainy Inc. baby!! 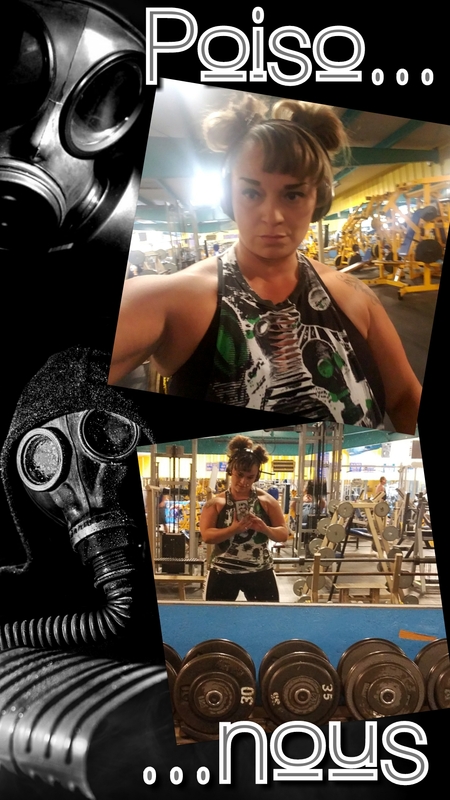 Since I was feeling this gas masky villainess, I created a gas mask themed gym shred just for fun! Excited about becoming Dr. Poison and playing with creating a broken mask to disguise her scars. I liked her revamp in Wonder Woman. I’ll likely mashup the versions. 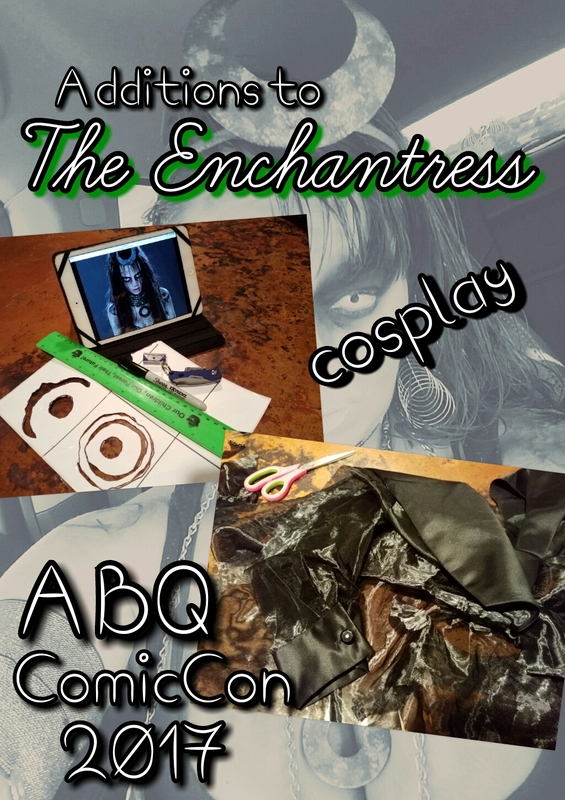 Last night I worked on some revamp details to spice up my costume for the con. I created some sticky stencils to temp tat my shoulders. I also made a cape×ish, sheer black overcoat that can feature the forearm chains. I’m excited for this year’s con. Some old school metal groups will be performing (Pantera, Megadeth and Quiet Riot) which will be cool to check out. Then there are some panel sessions with Ralph Macchio and Martin Cove (Karate Kid) and Ric Flair (“The Nature Boy”). Gearing up for tonight. Yeahhh! !